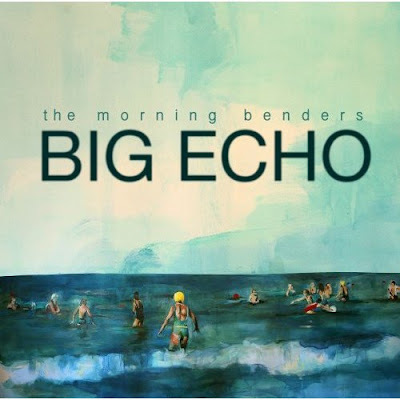 The Morning Benders, whose members hail from New York and San Francisco, experiment with more ornate arrangements on Big Echo than they have on previous recordings. 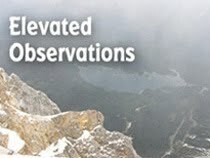 The Everly Brothers style harmonies on the opening ballad “Excuses” recall a 1950s era prom, and the ethereal finale “Sleeping In” evokes a heavenly choir floating among the clouds. Along the way, the band’s inventive mix of guitars, percussion, and keyboards is augmented by singer-guitarist Christopher Chu’s evocative vocals. Drummer Julian Harmon also plays a major role in the CD’s approach; adding a tribal beat to the mysterious “Hand Me Downs” and propelling the disjointed symphony, “Pleasure Sighs.” “Promises” is another slow-moving track that achieves an off-kilter beauty, while the harder-edged “Cold War” and “All Day Day Light” are melodic rock and roll tunes. Like an expansive landscape that listeners can lose themselves in, Big Echo is a CD that really lives up to its name.